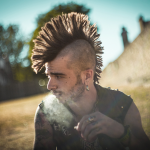 “…Cause I don’t feel sick with society just when I smash up everything”. 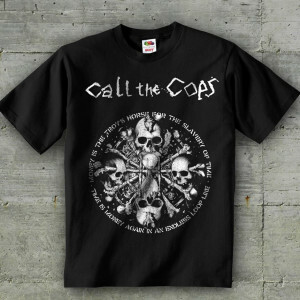 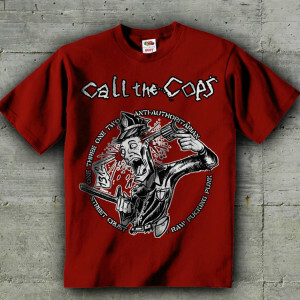 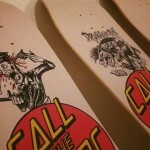 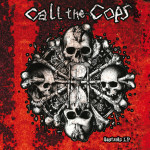 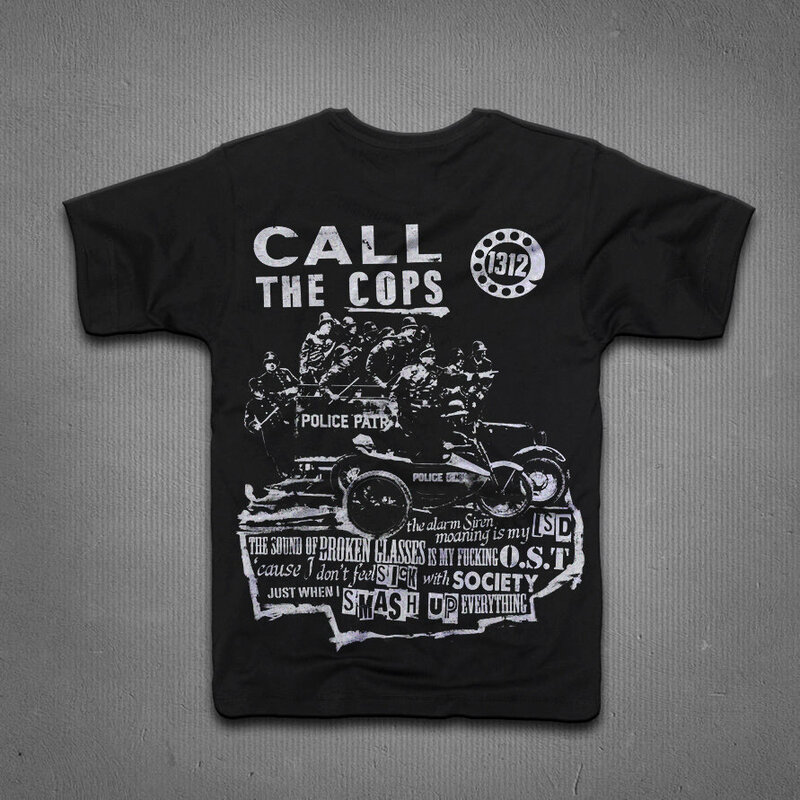 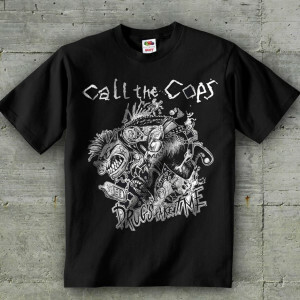 DIY Screenprinted Call the Cops T-Shirt. 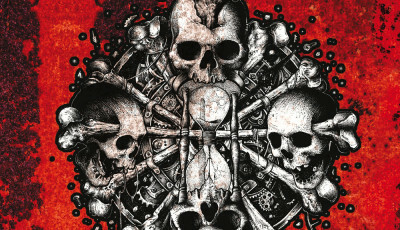 Artwork by Zanna – NoWhiteRag.